As much as we rely on our smartphones these days, it can be tormenting when one starts running slow, freezing, or worse, crashing. The unfortunate fact is that these technical issues tend to occur at a time when you cannot afford to have your smartphone go down. Don’t despair, if you are an Android user, there is one fix that can assist in troubleshooting and fixing your phone. It’s called safe mode, and it’s a way to open up your operating system without firing up everything else on your phone. By doing so, you will prevent third-party apps from running. That will help narrow down what is causing your device to malfunction. 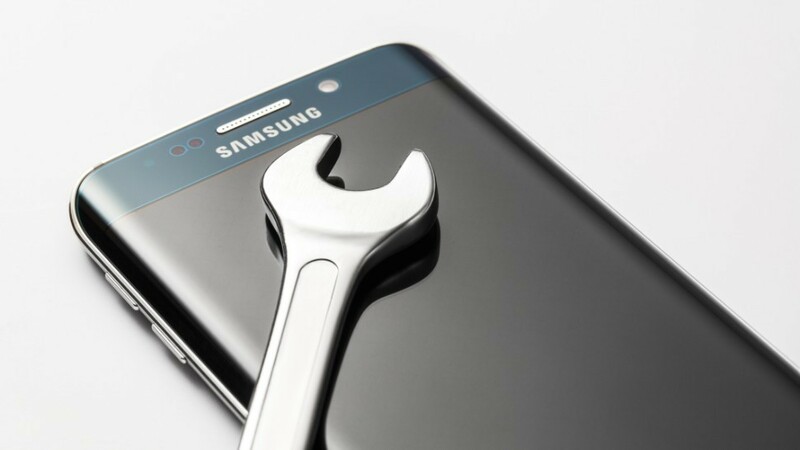 The good news, if your Android phone runs without issue in the safe mode, it is an indication that a third-party app is the problem and not your hardware, saving you from costly repair or replacement. The bad news, you still need to figure out which app is causing the trouble. Of course, if you were to call your cellphone retailer or service provider, a rep would recommend you bring the phone into the center so he or she can “take a look at it.” Many have been there, done that, and walked away only to have the technical problem continue. Before you haul your dysfunctional Android to the store, first try out this trick many techies are known to use. The following directions should apply to most Android phone manufacturers including LG, Huawei, Google, Lenovo, Sony and Panasonic.